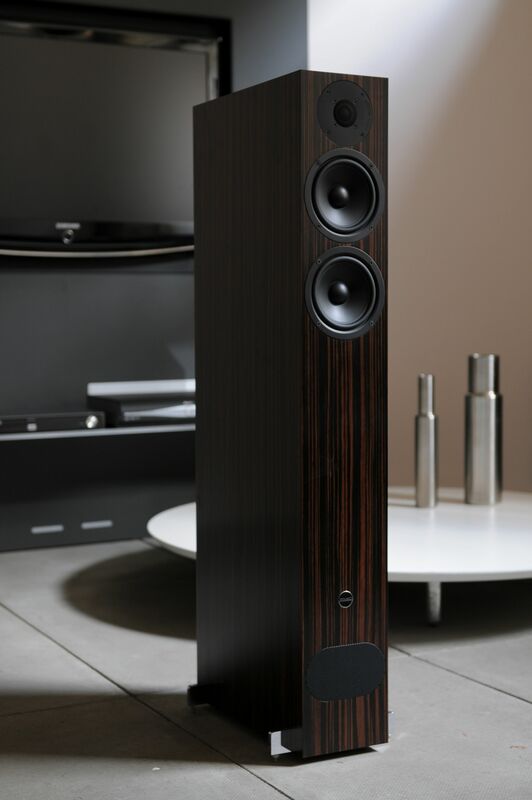 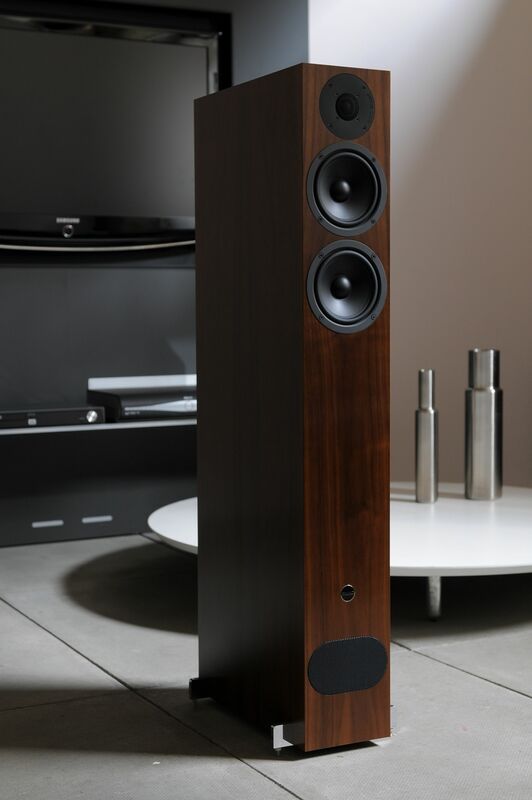 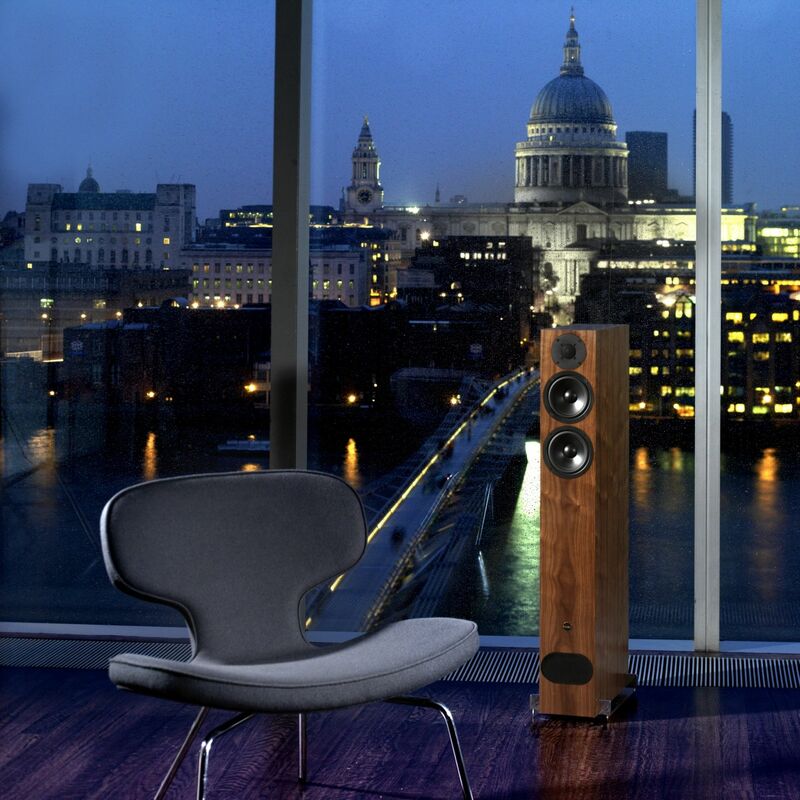 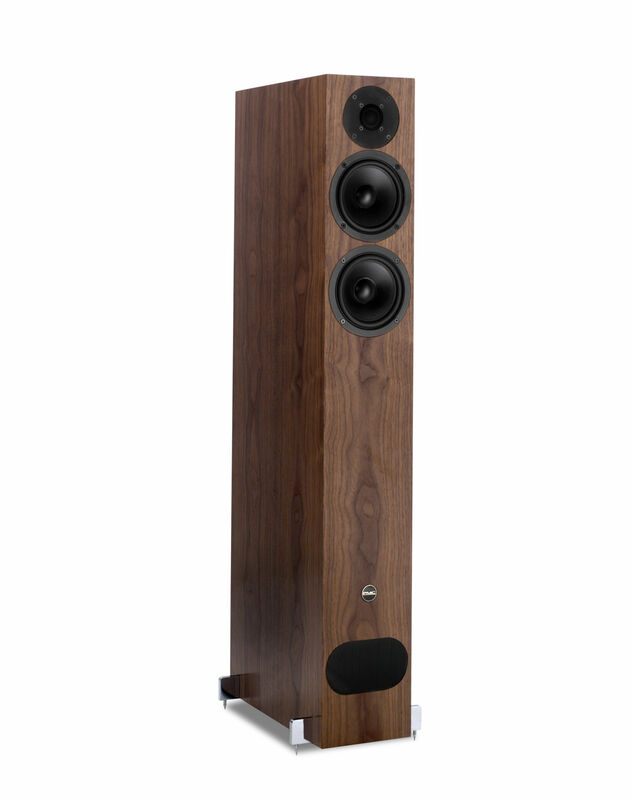 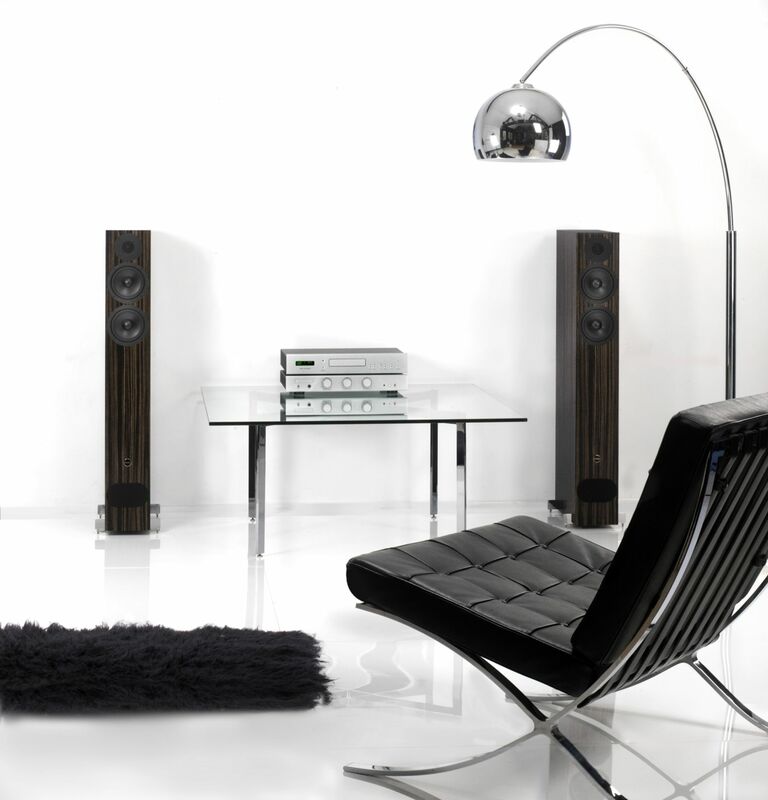 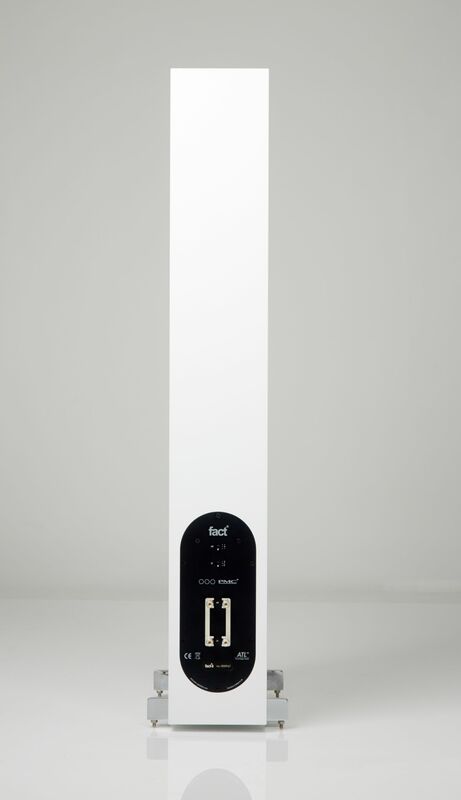 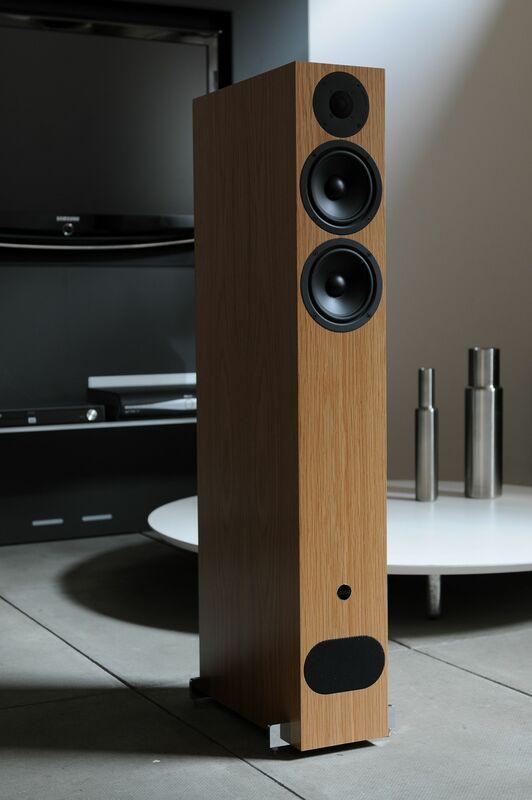 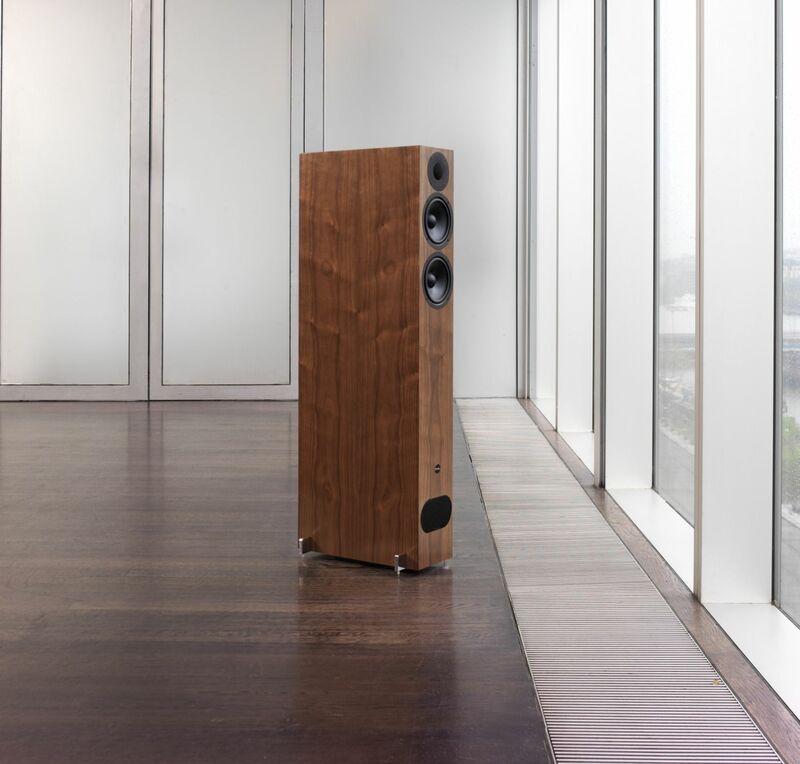 The fact.8 floor-standing model produces the commanding power and scale that is capable of filling both medium and larger rooms with awe-inspiring dynamic sound. 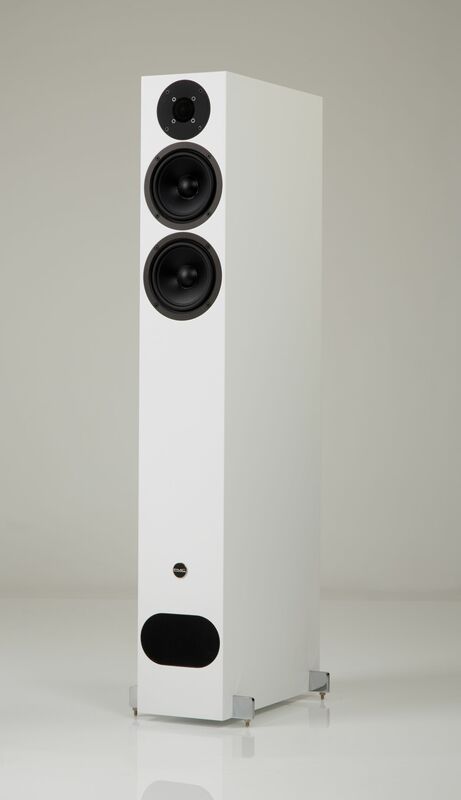 PMC’s unique (Advanced Transmission Line) enclosures have taken loudspeaker design to the highest level, using sophisticated cabinet construction, proprietary drive units, and patented absorption materials and techniques. 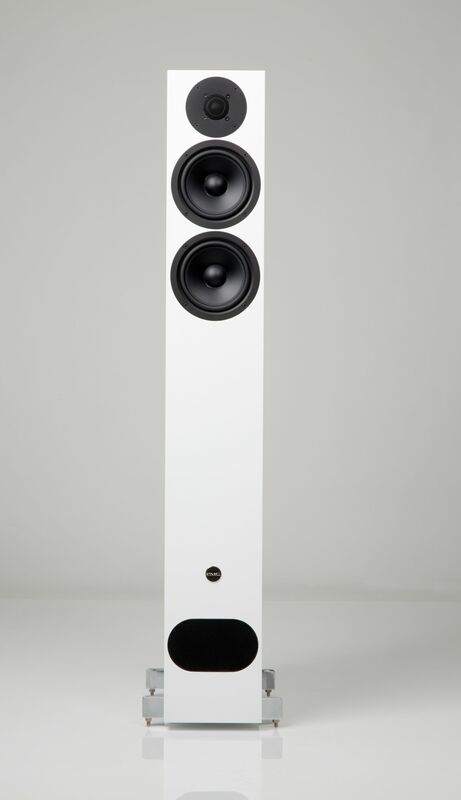 The benefits are enormous compared to the relatively simple sealed and ported designs currently available elsewhere.